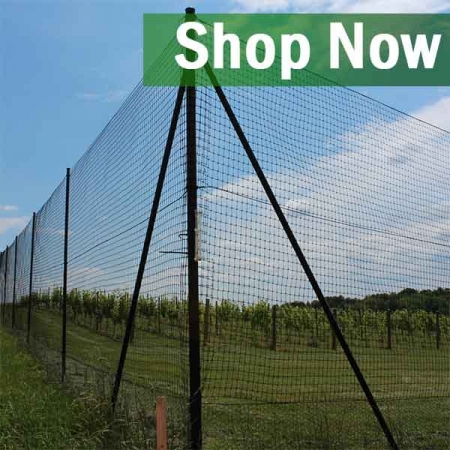 Looking for fence supplies on sale? 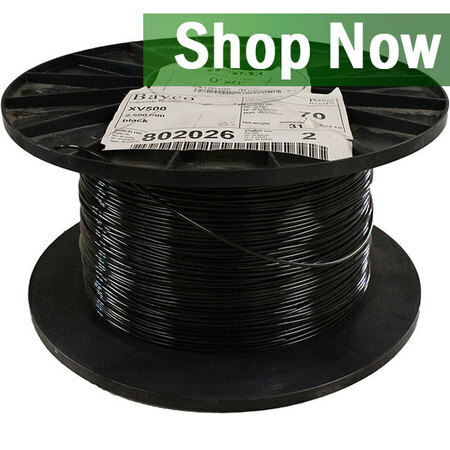 Deerbusters.com carries discounted fence materials in different sizes and materials to accommodate the needs of each unique gardener. 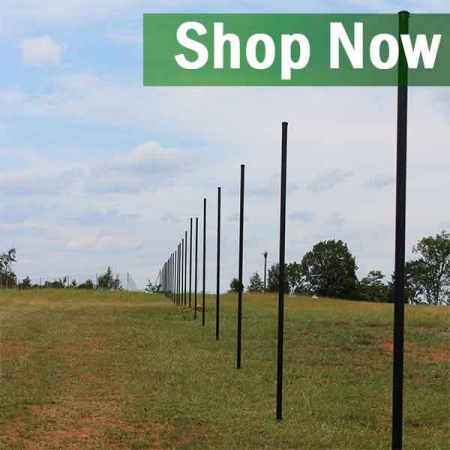 Here is where home growers will find the best deals of the season on garden fence and accessories from Deerbusters Deer Fence. 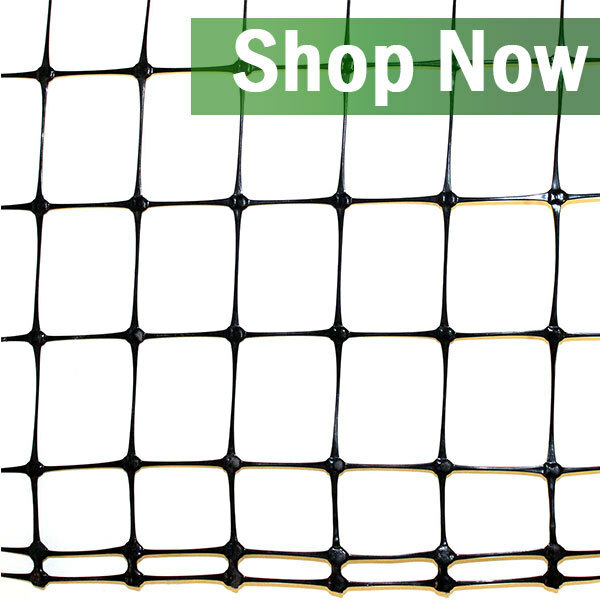 Now is your chance to save big on markdown deer fencing for garden protection against deer damage. And, we all know that deer activity is at it's peak this time of year. 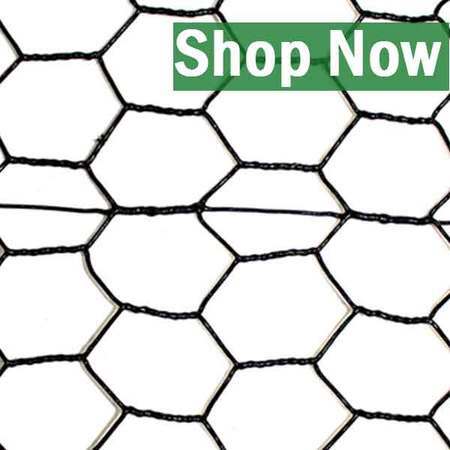 Please note, our discounted pet fencing and deer fence for sale may contain scratches and small dents. 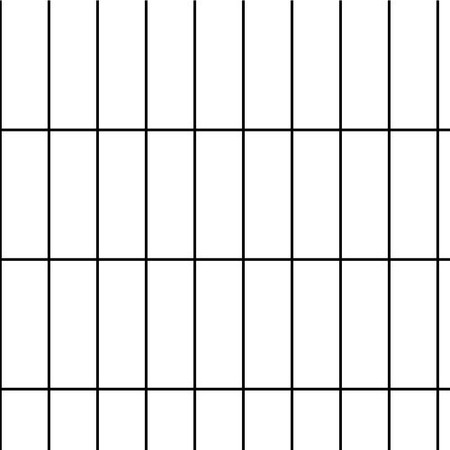 The mark down deer fence parts and accessories that we have in-stock will still work to complete the function for building a deer fence from Deerbusters. For the homeowner who wants to repel deer in gardens, Deerbusters offers granular and liquid deer repellents to apply around landscapes. 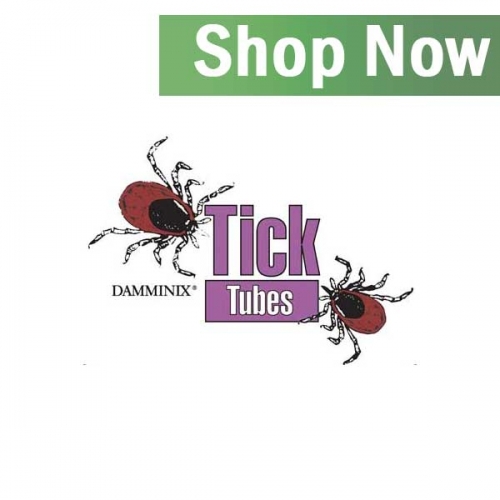 The repellent will bring an unpleasant odor to the deer; but it will go unnoticed by the homeowner. 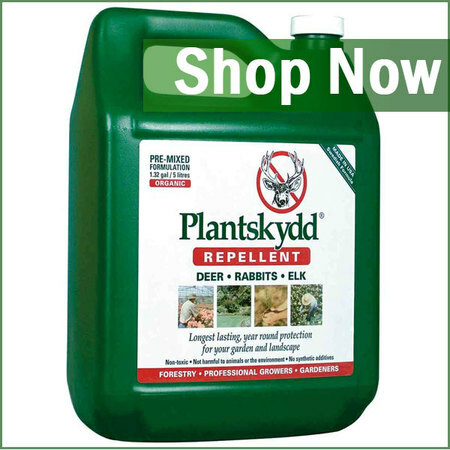 Deer repellents are not harmful to pets or the environment. Keep out of reach out children. Ant infestations occur most often during rainy months and during the summer season. For this reason, ant control sprays can be used around the lawn and ant traps can be used anywhere along the property line or inside the home. 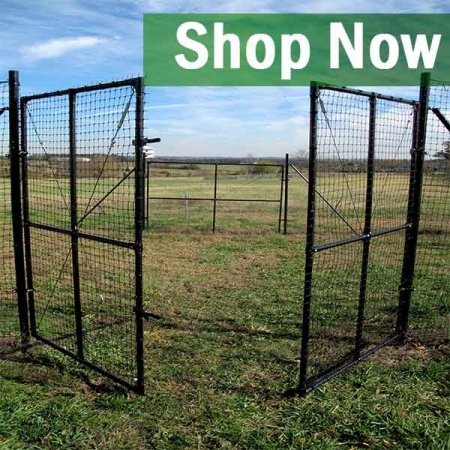 Please note: When we have deer fencing for sale, you will see an "Add to Cart" button. 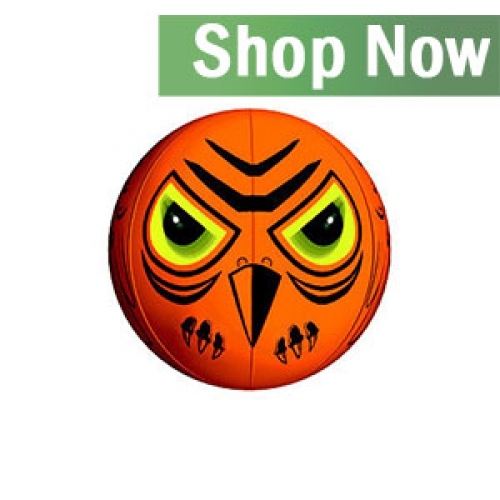 Please contact a Deerbusters.com representative to see if a remnant product you are looking for has changed in status.